birthday on April 1, 2019. To celebrate, the Lycoming Law Association is planning a reception at the LLA office on April 18, 4:30 PM to 6:30 PM. All are welcome. 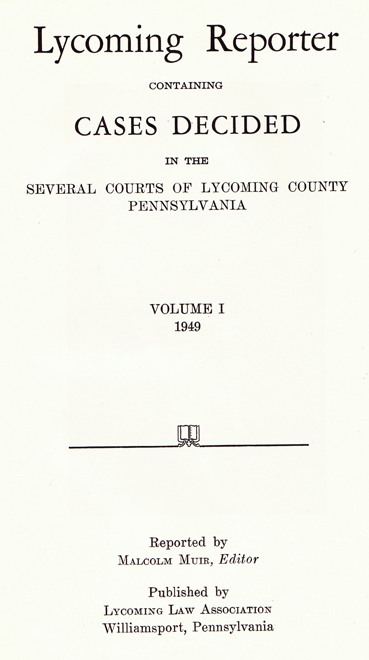 Although formally established as the official Lycoming County legal journal in 1949, the publication’s roots are older. On November 17, 1941, a committee of the LLA was appointed to look into establishing a legal journal, as permitted by a recent statute, but the committee apparently produced no recommendation. 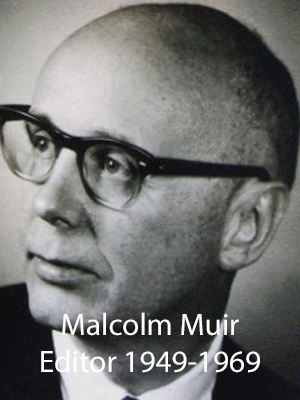 On March 21, 1946, Malcolm Muir, a member of the LLA Executive Committee, moved for the establishment of a committee to look into ways to publish local opinions to make them available to the members of the bar. A Mimeograph machine was secured and Muir began circulating to members of the bar copies of opinions, with headnotes, mimeographed in his office at his own expense. Then in 1949, a committee consisting of Muir, Charles Greevy, Jr. and Nathan Stuart was appointed, and this committee recommended, at a special meeting of the association held on March 11, 1949, that the executive committee proceed to publish a legal journal, to be called the Lycoming Reporter. The court approved, and the date of the first publication was April 1, 1949. The first editor was Malcolm S. Muir, who served until 1969. 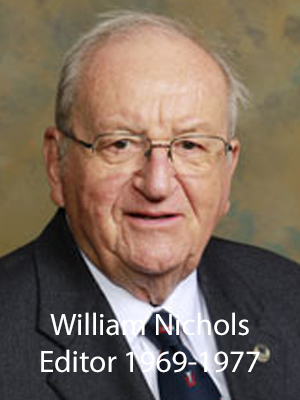 He was replaced by William Nichols, who served for 8 years. 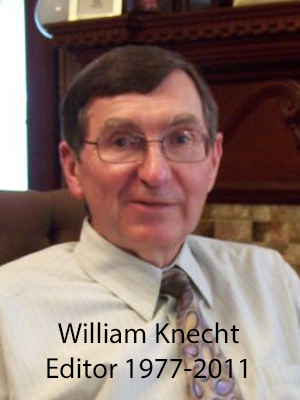 William Knecht became editor in 1977, and served for 34 years until 2011. 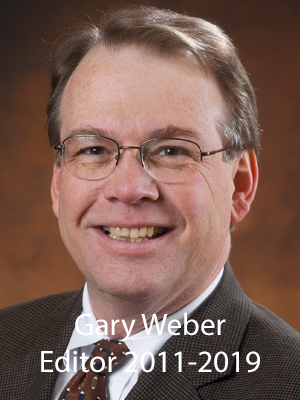 Gary Weber has been editor since 2011. The first business manager was Edna A. Kitchen. She was replaced by Annabel Miller, who was honored by the LLA for her 44 years of service as business manager in 2005. At that time, the responsibilities of the business manager were assumed by the newly established position of LLA executive director: then Jessica Engel and presently Michele Frey. The role of the Reporter has changed since 1949. The emphasis on publication of court opinions faded with the onset of the Internet and the LLA Lycolaw website. In 2004, the LLA stopped publishing opinions in the paper Reporter. On paper, an average of only about 22 opinions a year were published. Online, the Association published over 300 opinions in 2003, and since online publication of opinions began in 2000, over 5200 court opinions have been posted online. The last bound volume of the Reporter, volume 20, was published in 1999, and as sales were so poor, opinions reported on paper between 2000 and 2004 were not bound into volume 21. April 9, 2010 marked another milestone in the Reporter's history. The issue published on that day was posted on the LLA website. The Reporter has been available to the public, online with no restrictions, ever since that date. The Reporter also began to cooperate with the Conference of County Legal Journals to post all legal advertisements on the statewide site, Pa Legal Ads. In July of 2013, the Reporter was redesigned, with a new logo, increased content and an up-to-date look, all in an attempt to remain relevant in this day of online content and social media. 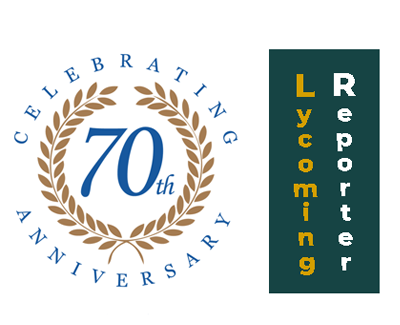 The Lycoming Reporter continues as a integral part of the LLA's operation, informing members, producing income for Association operations and providing necessary advertising for legal compliance. Founding Editor, Judge Malcolm Muir, would no doubt be proud of how well his "baby" has aged in 70 years. 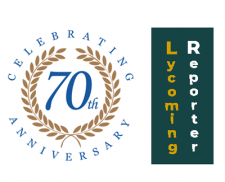 The Lycoming Reporter celebrated its 70th birthday on April 1, 2019. To celebrate, the Lycoming Law Association is planning a reception at the LLA office on April 18, 4:30 PM to 6:30 PM. All are welcome.